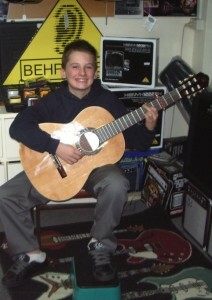 Lucas gets a new Alhambra! 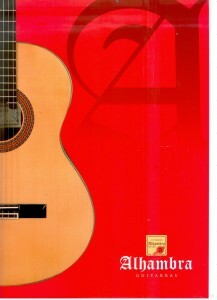 Lucas has just got a new 1C Alhambra classical guitar. 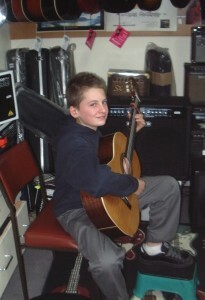 He’s traded in his 3/4 size guitar and now has his very own full size solid top Spanish made guitar. 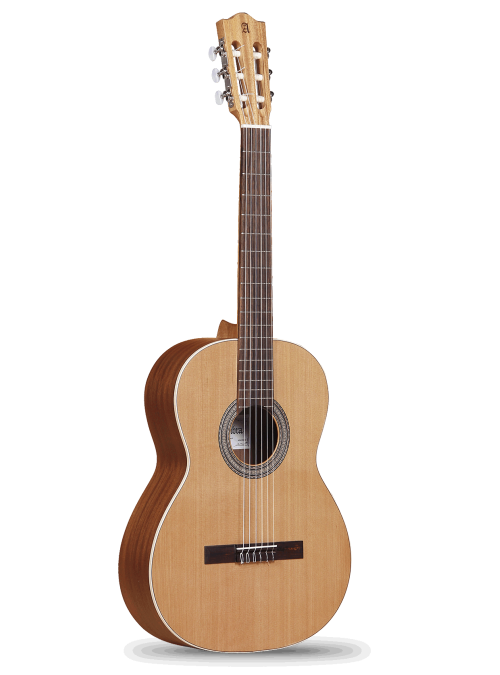 This lovely guitar has a solid red cedar top, with mahogany back and sides. 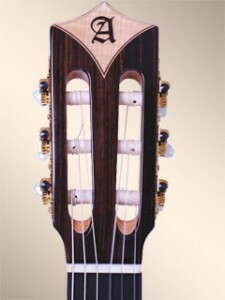 The neck is mahogany with Indian rosewood fingerboard. 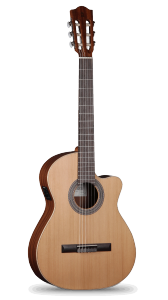 He can now enjoy a guitar with much great volume and clarity, troche and a much larger range of tonal possibilities. Way to go, this web Lucas! 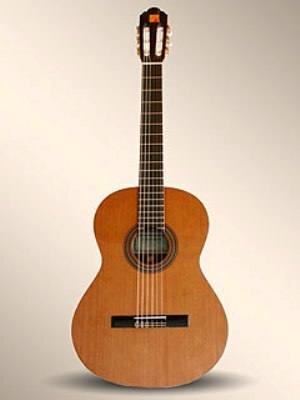 This entry was posted in Alhambra Guitars, Classical Guitars, Our Students and tagged alhambra, made in spain, solid cedar top, spanish on June 11, 2009 by allan. 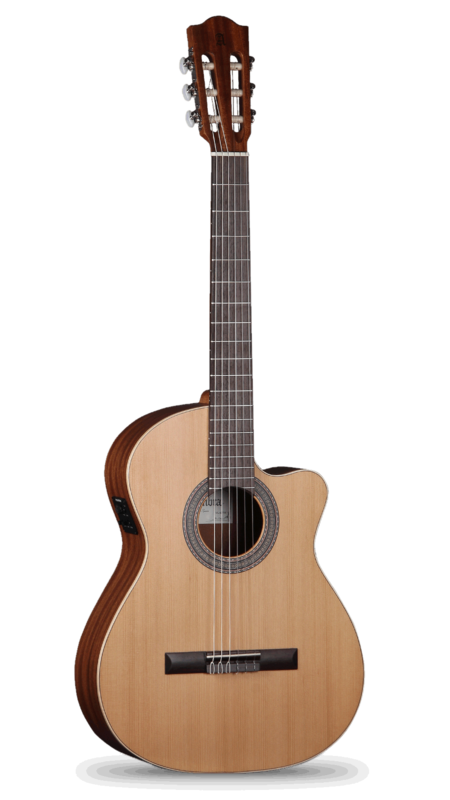 Alhambra 1C Requinto (1/2) $699.00 In store now! 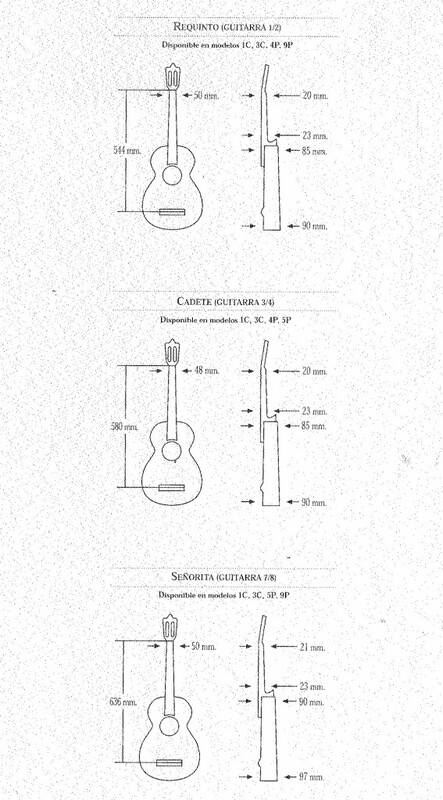 This entry was posted in Alhambra Guitars and tagged alhambra, child size, classical guitar, made in spain on January 28, 2009 by allan. 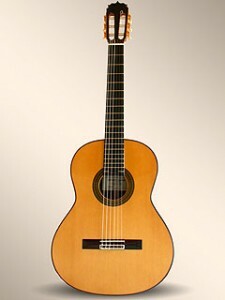 This entry was posted in Alhambra Guitars and tagged alhambra, child size, classical guitar, made in spain, spanish on January 28, 2009 by allan.